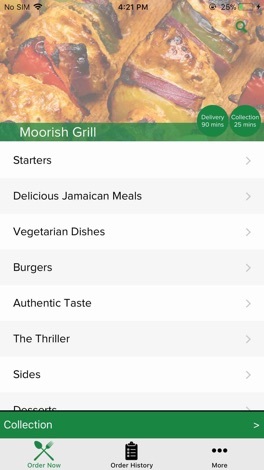 You can now order food from Moorish Grill in Selhurst online. Use our easy to navigate online website to select your choice of our mouthwatering Jamaican and grilled dishes, including Pizzas, Jerk, Curries, Pastas, Patties, Burgers, Ribs, BBQ Chicken, and much much more. Based in Croydon we will deliver for free within a 4 mile radius on orders over £12. We are situated on Selhurst road, near Selhurst British Rail and the famous Crystal Palace football grounds and offer a wide selection of tenderly grilled and well marinated Jamaican dishes. You are also welcome to eat in with us, and enjoy being served by our friendly staff and oh so Moorish recipes! 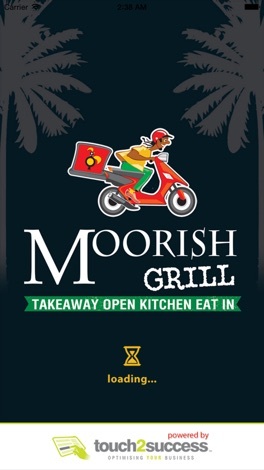 Moorish grill is the leading online Caribbean food takeaway in the Croydon, Surrey area, offering great fast food at affordable prices. We are committed to constantly improving our services and quality to give our wonderful customers a better experience, which is why we are now proud to offer this fantastic online ordering website and delivery service. 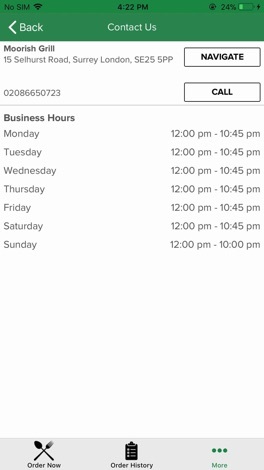 It's simple just click your order pay online and wait for the knock at your door. 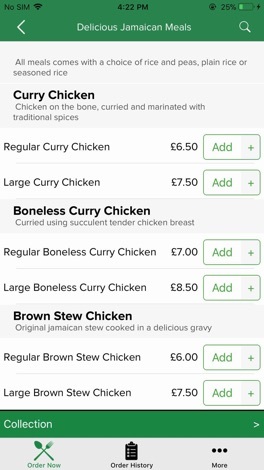 Remember to order your Caribbean takeaway online to take advantage of the latest prices and offers. We know you will enjoy this online experience. Thank you for visiting us!